2 YRS Yiwu Xuyi Import & Export Co., Ltd.
1 YRS Wuhu Fengtu Crafts Co., Ltd.
3 YRS Suzhou JUST DO Import & Export Co., Ltd.
6 YRS Yiwu Cherry Craft Co., Ltd. Advantages 1.Beautiful Apperance 2.Good quality and Cheap price 3. New items and Good Sale Item NO. 2.After years of efforts, our products sell well in countries and areas all over the world, and we have been coopperated with Disney/Walmart/Target audit. We have some experienced to sell some good selling toys for all over the world. 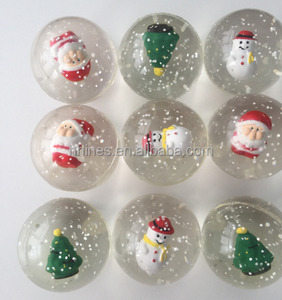 1,Most competitive price& high quality 2,Eco-friendly and safe material 3,Attractive colour and novetly design Pull and stretch bounce balls for vending machine More products We are professional exporter, we supplied high quality goods and best price and top service for all of our customers. Sincerely look forward to further cooperation with you, we're sure that you will find it's a pleasant, profitable experience to work with us. Thank you for taking time to get to know us! We are specialized in manufacturing various funny squeeze stress balls and toys with TPR materials. A wide variety of styles are available and custom design and OEM orders are highly All the material comply EN71 & ASTM standard. Inquire now for the best quotation! 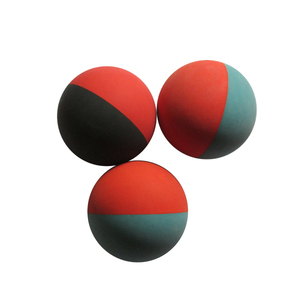 Easy work : 13years in yoga ball, gym ball, massage ball and other kinds of balls,disc,massage cushion and etc. 2. 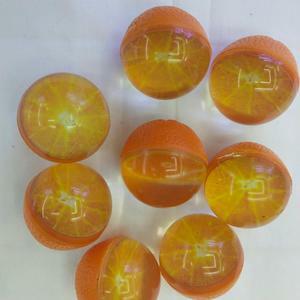 Lowest MOQ : for yoga ball,gym ball and massage balls,our MOQ is 500pcs. 7.Quickly delivery : For yoga ball,gym ball, massage balls and other fitness balls,over10 sets molds and capacity: 18000pcs/day. 13 YRS Shanghai Jianhuiling Sporting Goods Co., Ltd.
Our success is driven by not only first-class quality, but also by all hard and diligent staffs, especially by our excellent and innovative technicians that are dedicated to supporting various ways of Children&rsquo;s entertainment. Packing and Service: 1. Firstly packed into transparent poly bags (we attach barcodes on the bag if we are asked to), then packed into Export Cartons (56CM*30CM*30CM), 40 PCS/Carton; 2. All the ball is deflated and brand-new in our original poly bags. 4. If you find our products are substandard after its arrival, you may return or exchange them, provided that they are unused and in their original packaging. JianDa can pass SGS and ISO9000:2000 certificate, our main markets are Europe, Australia, Japan, Southeast Asia and more than 30 other countries and regions. will be offered immediately after being sent out, so that you may track via internet where your samples are and the estimated date to get them. 4. If you find our products are substandard after its arrival, you may return or exchange them, provided that they are unused and in their original packaging. 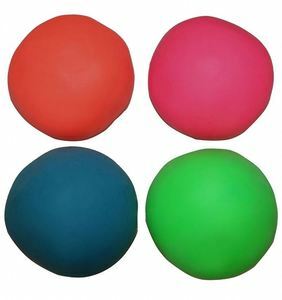 Alibaba.com offers 152 stretch bounce ball products. About 75% of these are toy balls, 3% are gymnastics. 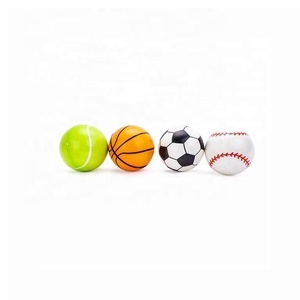 A wide variety of stretch bounce ball options are available to you, such as free samples. 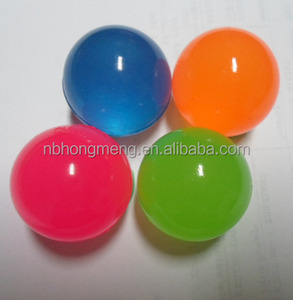 There are 152 stretch bounce ball suppliers, mainly located in Asia. The top supplying country is China (Mainland), which supply 100% of stretch bounce ball respectively. Stretch bounce ball products are most popular in North America, Western Europe, and Eastern Asia. You can ensure product safety by selecting from certified suppliers, including 87 with ISO9001, 81 with Other, and 76 with ISO14001 certification.